Let us just say that ever since my son was born, 7 years ago, I started to kinda/sorta go semi-green (for starters) around the house. I purged my household little by little from the usual house cleaners I practically grew up with. Aside from the commercial cleaners brands send my way, I really cannot remember anymore the last time I bought a household cleaner solution that is non-organic. 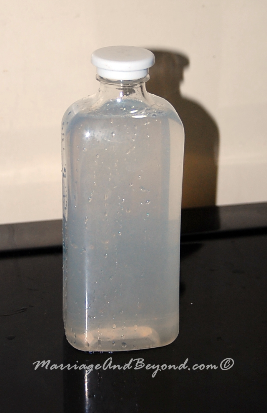 But here is one thing for sure, a homemade organic household cleaner, that is something that anyone can make. Even my 7 year old kid can do it! It really is so easy. 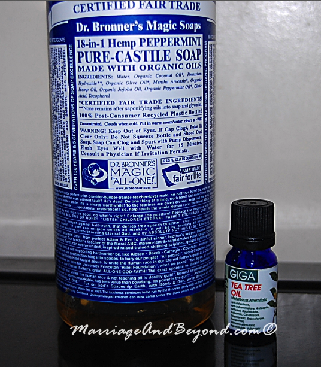 The three ingredients I use are: Dr. Bronner’s Castile Liquid Soap, Tea Tree Oil and Purified water. 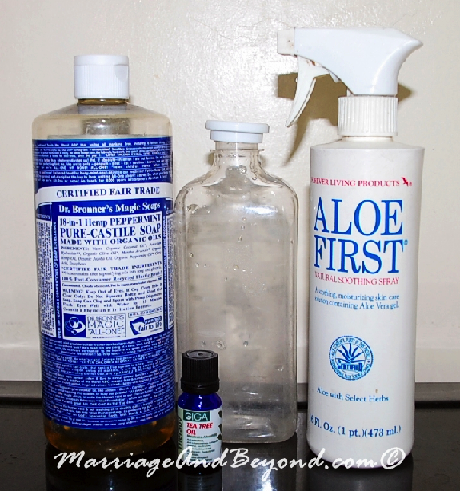 It is effective without subjecting our household to toxins. 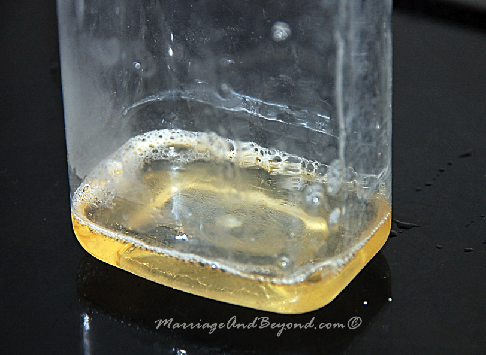 The hubby teases me that I should sell bottles of this all purpose cleaner. I have actually seen a couple of brands selling the same with all neat packaging and local envelope printing for their advertisement. I really would rather blog about it and let people know how easy it is. Other than loving the fact that my home is semi-green because of these little things I do (I also make my own laundry detergent, wet wipes, et.al), I also love the fulfillment it gives. Not that it places me notches closer to being a superwoman. It really is something else when you see the things you do work, regardless of how trivial they may seem to be at the beginning. And between these juggling tasks of helping the hubby supplement the family income with my online tasks, the homeschooling and the house chores, I really love being the queen of my own home! ← Thank You and See You Again, Plantation Bay!